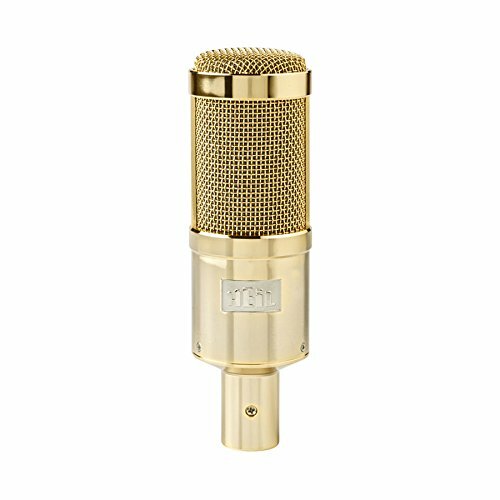 Have you guys seen the Gold Heil PR 40? First time seeing it all gold like this one. I had no idea this was available. I saw Leo use one a few years ago but it was a little different.